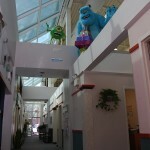 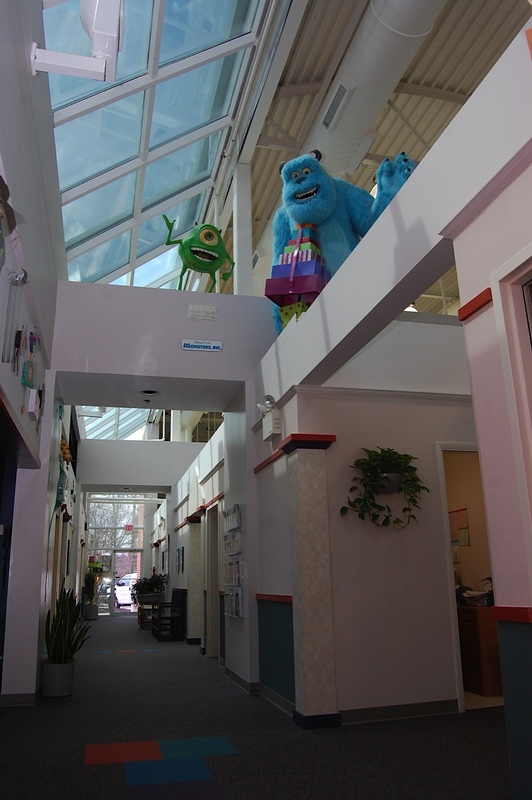 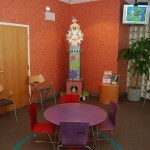 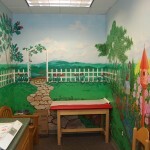 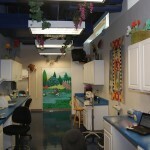 Welcome to Capitol Pediatrics! 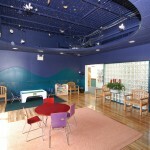 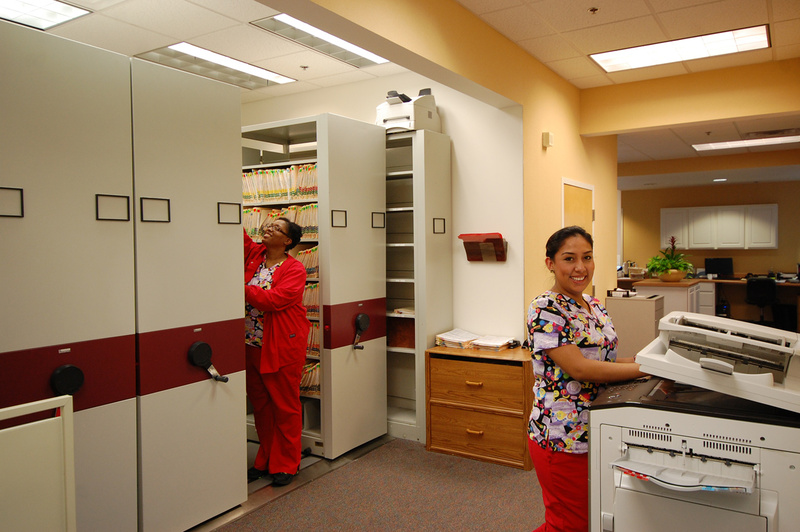 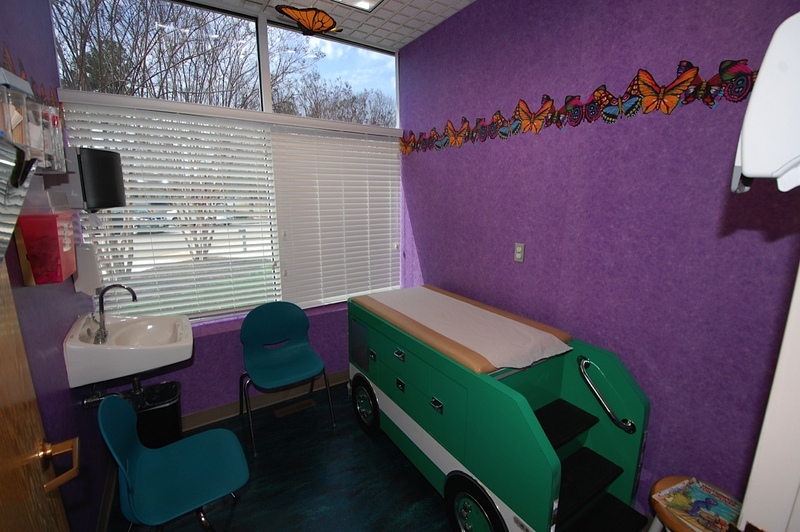 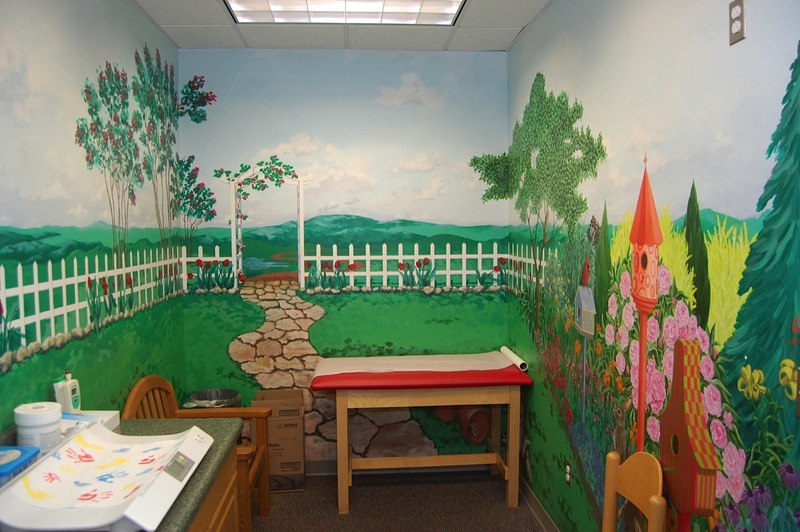 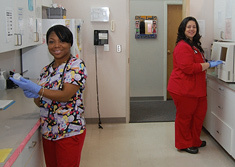 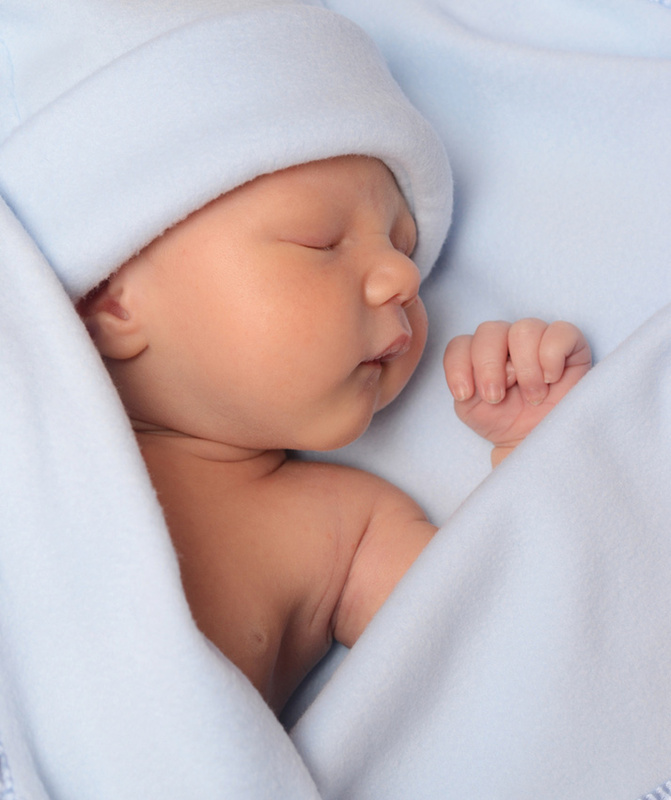 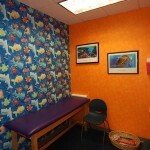 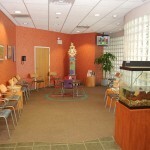 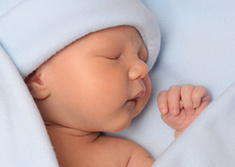 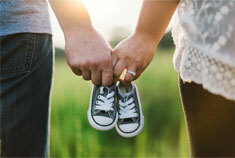 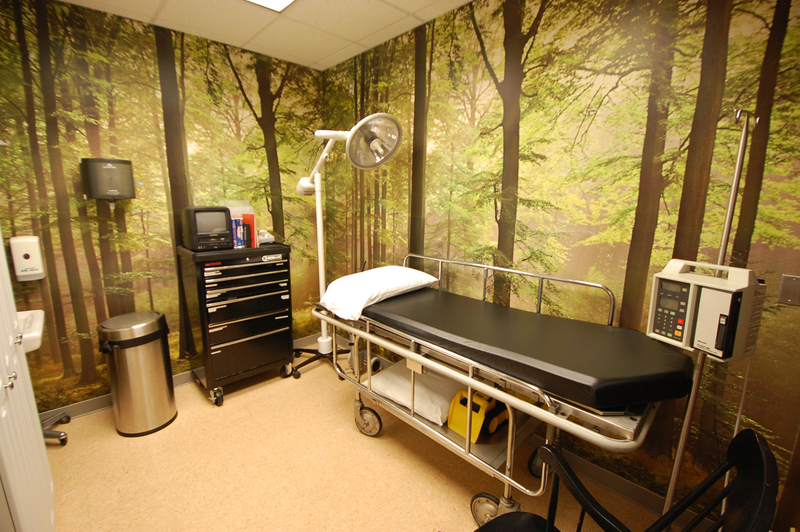 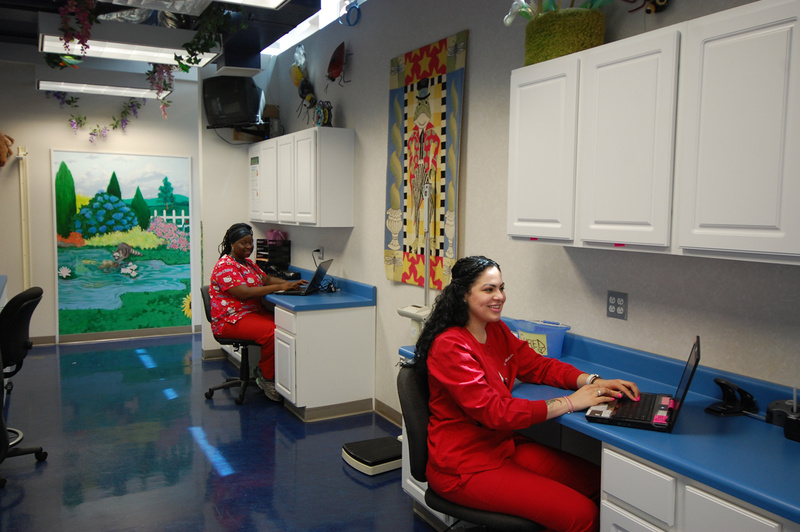 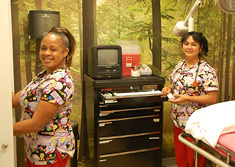 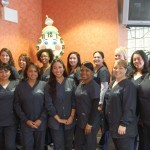 Our practice strives to provide the highest quality of care to children from infancy through the age of eighteen. 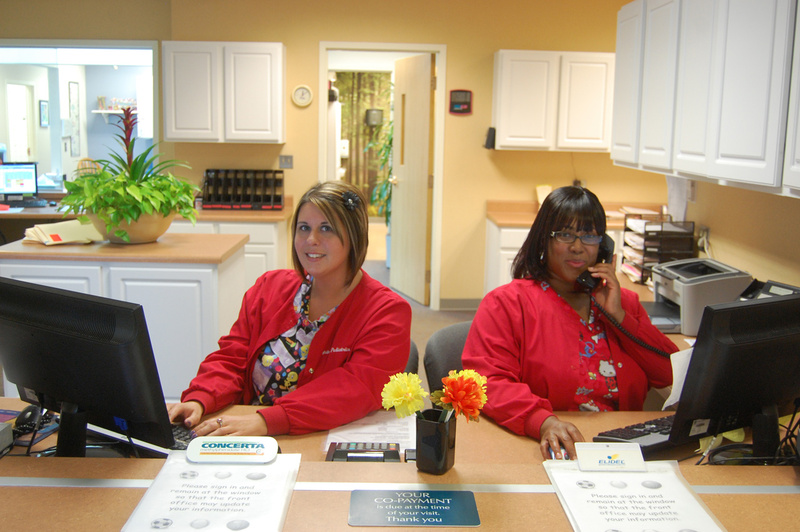 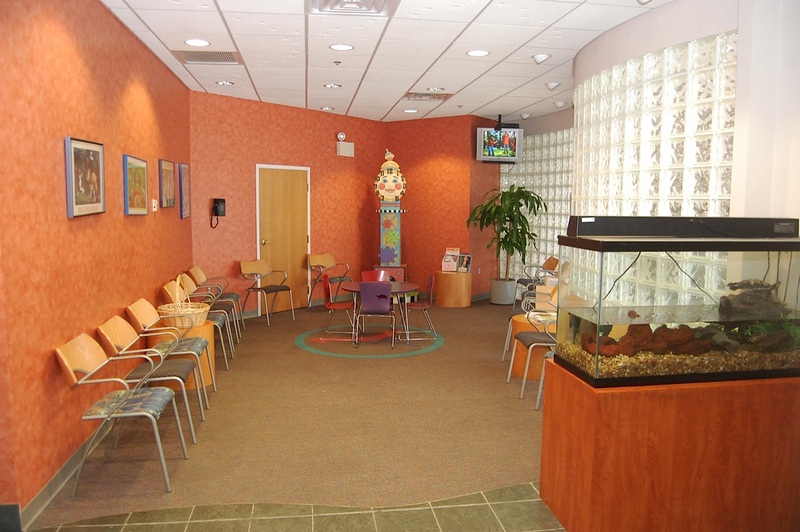 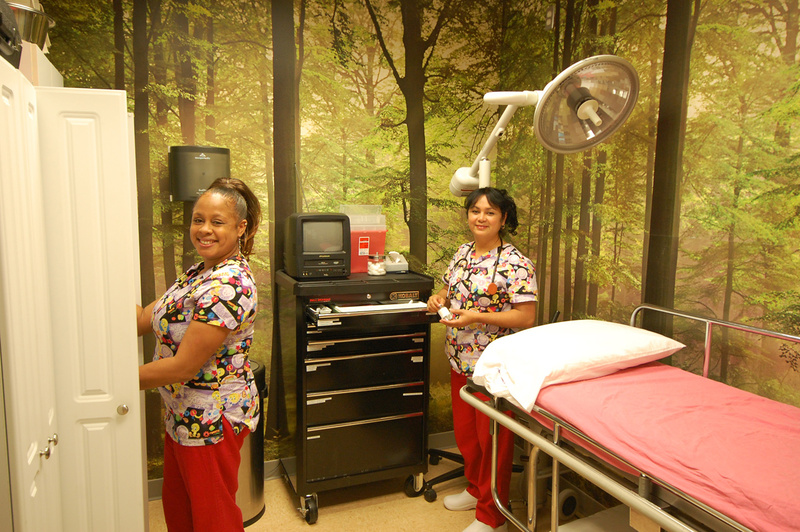 We are dedicated to promoting both the health and well-being of our patients while maintaining a warm, loving and supportive environment for the entire family. 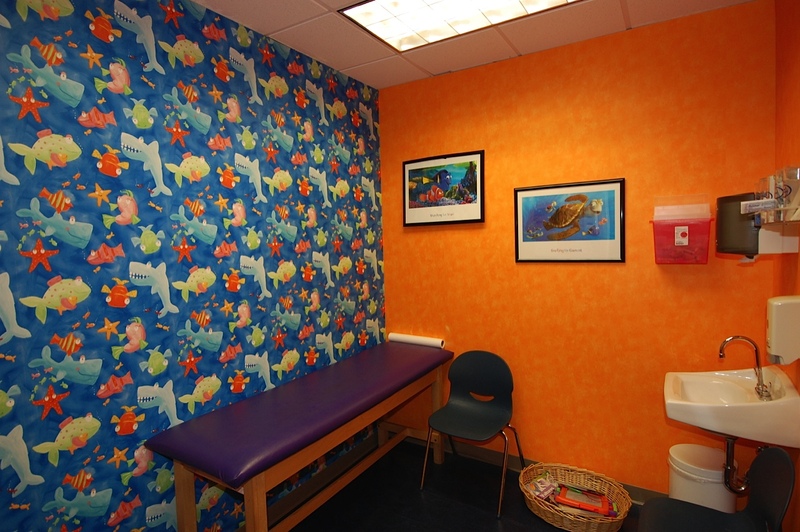 Because we specialize in kids, we can provide the most up-to-date care for your child while still making them (and you) feel comfortable. 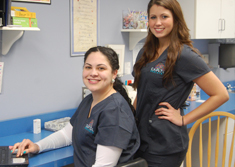 Whether you are new to the practice or we have been caring for your children for years, it is our pleasure and honor to care for your family. 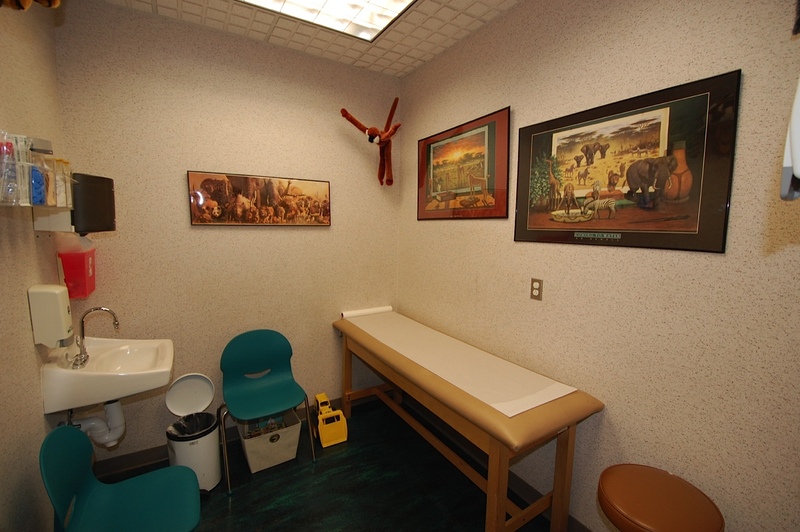 Monette W. Wood, MD began practicing pediatrics in the Midlothian area in 1990. 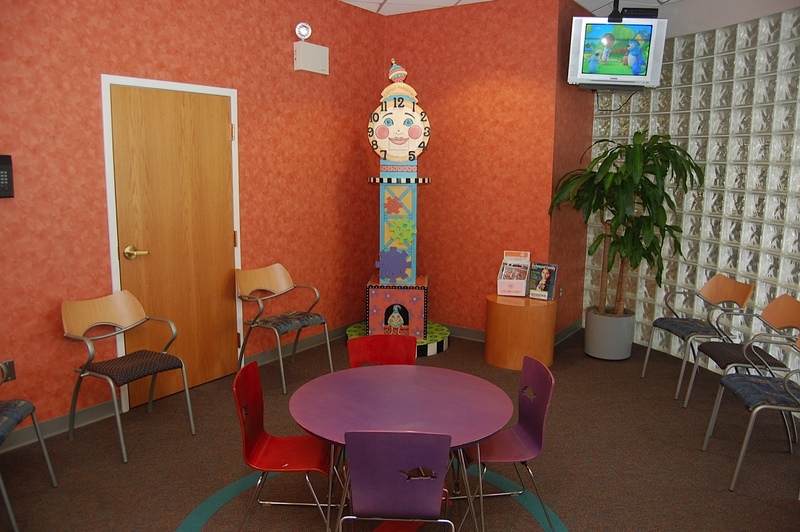 In 1997, along with Sally Didio, CPNP and one other physician, she established Capitol Pediatrics. 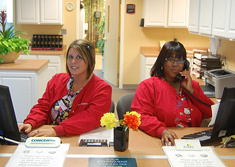 One year later she was joined by R. Gray Snowden, MD and our practice has been growing ever since. 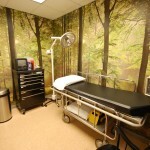 The medical staff presently includes three pediatricians and three certified pediatric nurse practitioners, serving families in Midlothian, Richmond, Chesterfield, Powhatan and other surrounding areas. 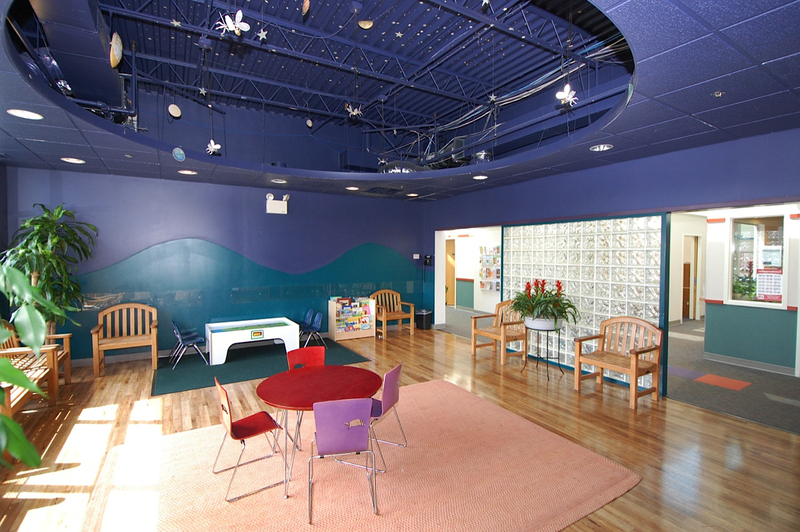 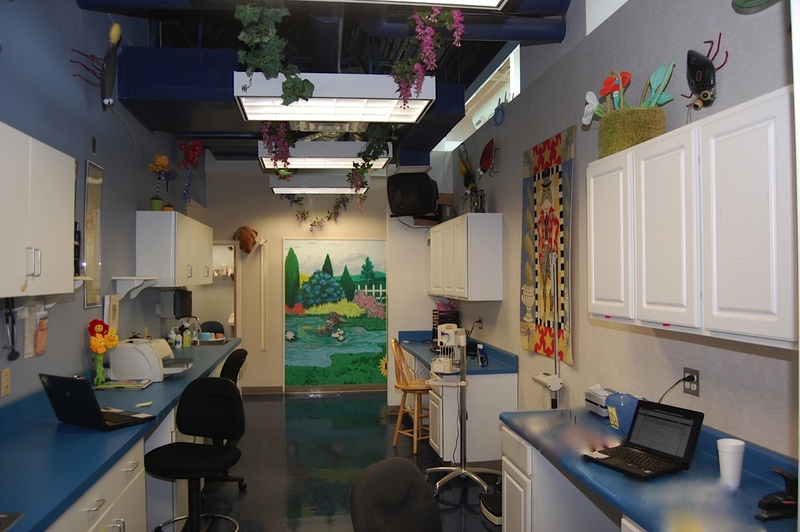 Though we have grown over the years, we strive every day to maintain an unhurried, “small office feel” in which you and your child receive the individualized attention you deserve. 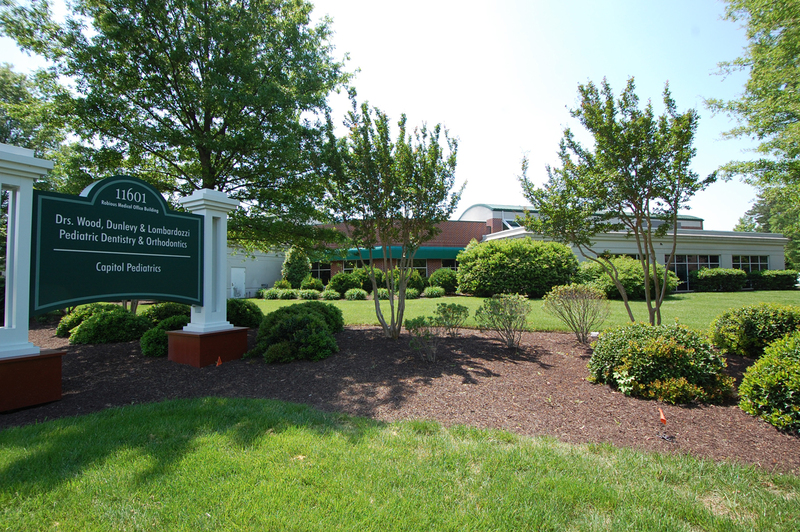 We are conveniently located at the intersection of Robious and Huguenot roads in Midlothian, Virginia. 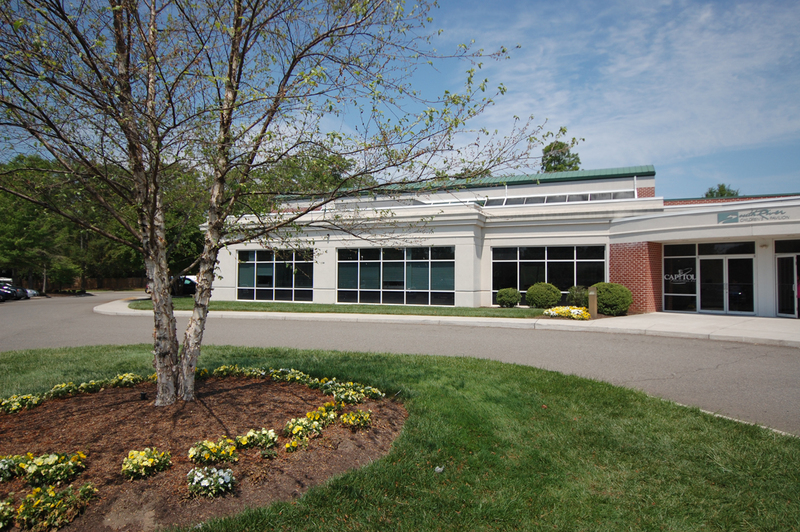 Our office is easily accessible from the South and West by using highway 288, and taking the Huguenot Trail/Robious Road exit, or taking Hull Street Road to Courthouse Road. 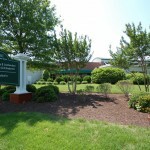 From the North and East, use the Huguenot Bridge and Huguenot Road or Midlothian Turnpike to Robious Road. 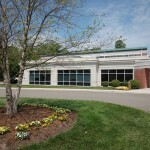 For more specific directions please use the map link below.